Last April 4, we enjoyed a night-stay in August-Inn Resort. We didn’t plan to visit this resort; actually we aren’t familiar in the place until our stay. The initial plan was to visit my brother-in-law relatives in Laguna. The relatives have swimming pool but when we arrived the pool has no water. It was already night because we visited other place. Instead of going back in Lucena one of the relatives mentioned August-Inn Resort. We decided to visit the place and the night stay experience was okay. Sorry I don’t have photos yet. My niece hasn’t uploaded the photos but will try to share some of our photos next time. 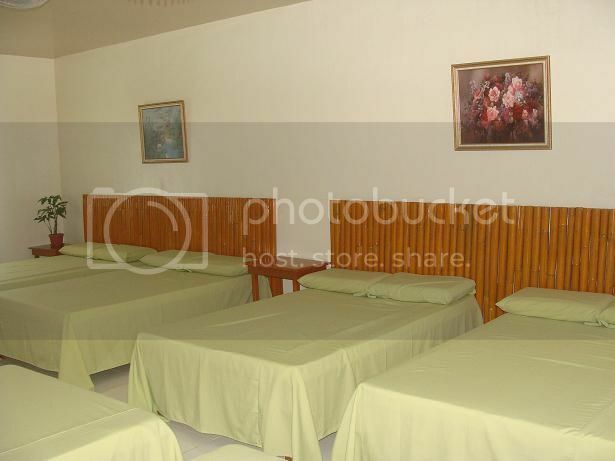 Instead I share some photos of August-Inn Resort that I got from the website below. 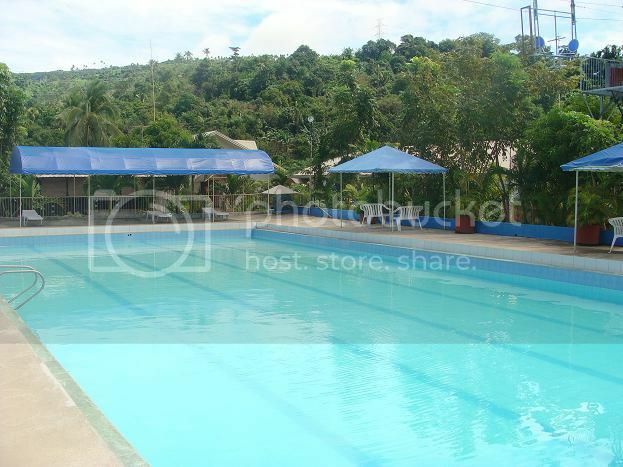 According to http://augustinn.blogspot.com/; August-Inn Resort has 20,000 square-meter leisure facilities located along the Manila East Road Extension, Siniloan, Laguna, Philippines, near the foot of the Sierra Madre mountain ranges. Since opening its doors in 2005, the resort has quickly become one of the region’s more familiar happening places having been known for its casual and cozy ambience, variety of amenities, superb maintenance, and affordable prices. Recent celebrations in the resort include wedding receptions, family reunions, birthdays, debuts, company and school outings, team buildings, ballroom dancing, a mini-concert and the campaign sorties of various candidates in concluded local and national elections. Just a 2-hour drive from Metro Manila on well-paved roads will take you to this nature hideaway surrounded by majestic mountains and plains, giving you a 360-degree view of nature while you enjoy its many amenities and services. Swimming pool – with two adult pools and one children’s pool. According to what I read the pools are well-maintained pools as cool, clean, spring water fills all three pools and is treated and replaced regularly. Well, I can attest to that. Convention Center – for events like weddings, anniversaries, seminars, conferences and other events. Main and Mini Pavilion – caters for large (300 to about 500 seating capacity and small gatherings 60 – 80 guests set in a cozy native restaurant type atmosphere. The place is ideal for birthdays and small reunions. 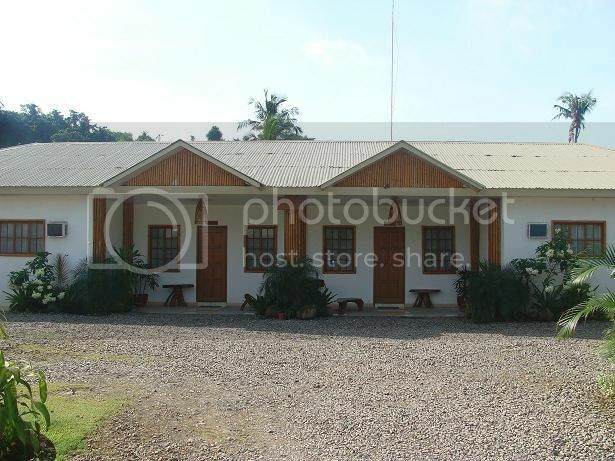 Guest House and Villas – we stayed one of the villas, its large because it occupied the whole family. We were 15 (13 adults and 2 kids). The villa has 7 beds that can be shared. 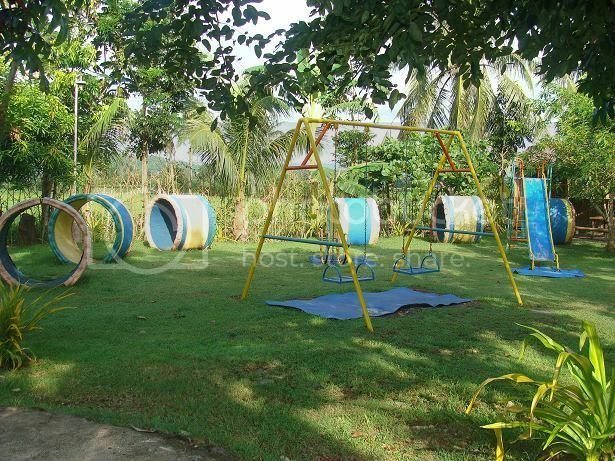 Playground – Located beside the children’s pool is a generously-spaced playground with a slide, see-saw, swings and play pipes. This area is provided free of charge for resort guests both young and the young-at-heart. 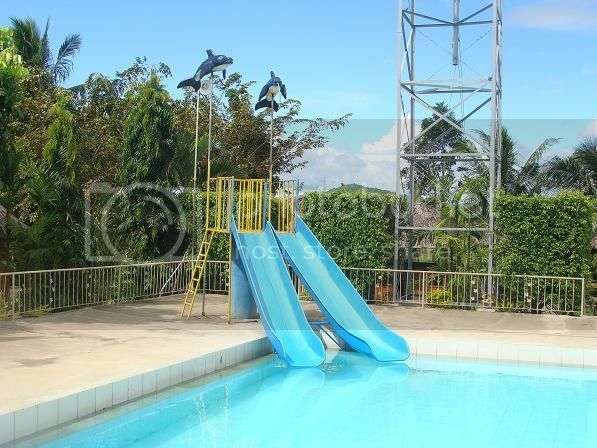 Other amenities – badminton courts, billiards, cable ride, videoke, aviary, water falls, windmill, canteen and parking area.